The ski bus stops right outside the hotel and transports guests the 300m from our front door to the Hochgurglbahn I cable car. 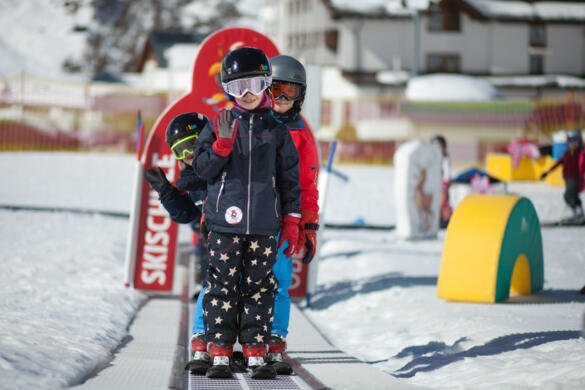 You will meet your ski instructor here and head out into the Obergurgl-Hochgurgl ski area for a day of fun and adventure. 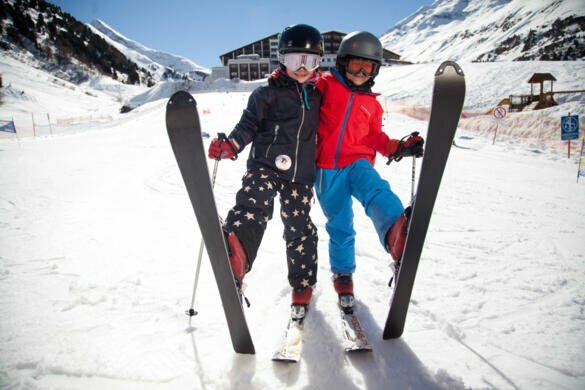 The hotel owner, Simon Vollstuber, is a fully qualified ski instructor and will be happy to give you tips on how to improve your technique on the slopes. He knows the local ski area and ski school better than almost anyone, so let him advise you on the best ski courses. Want to learn to ski in Obergurgl? The get in touch today and send us a non-binding enquiry!